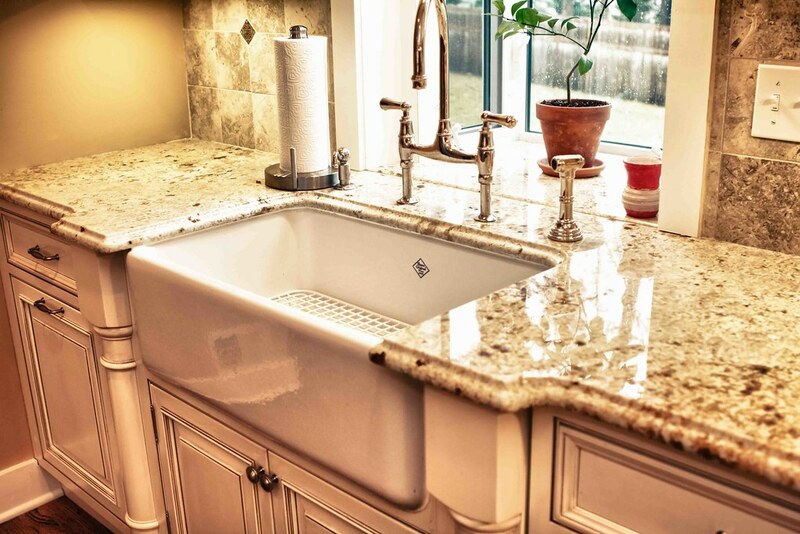 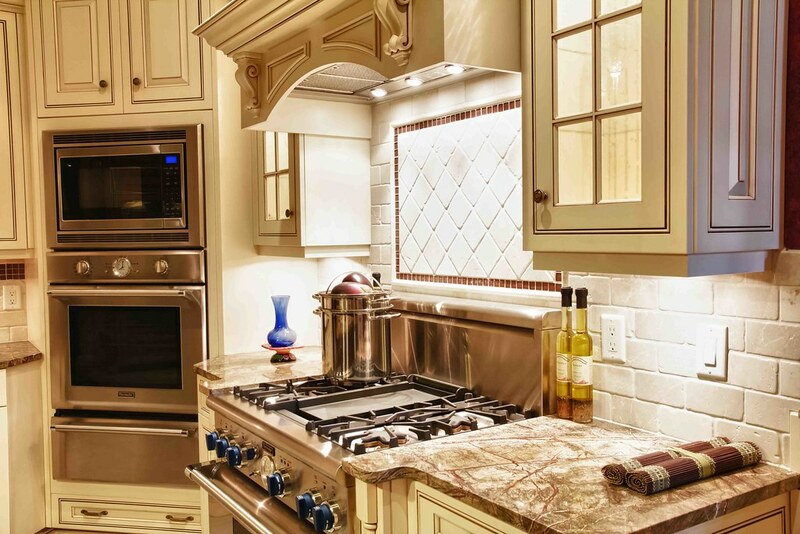 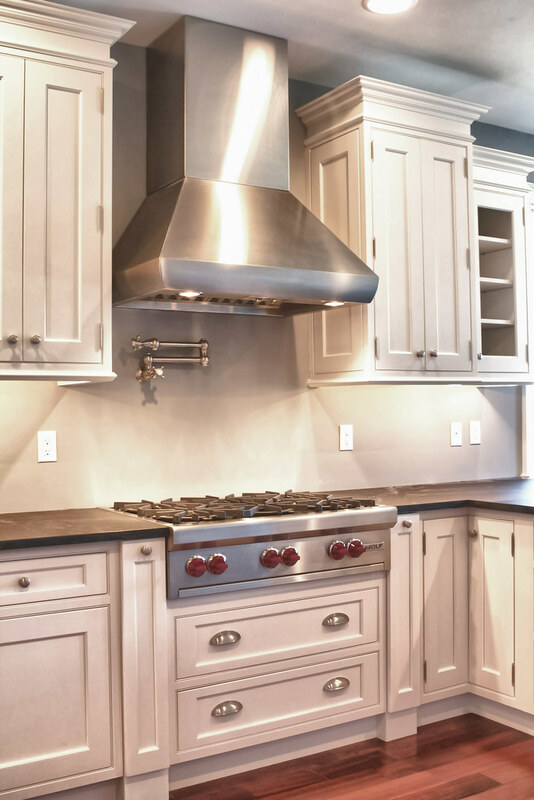 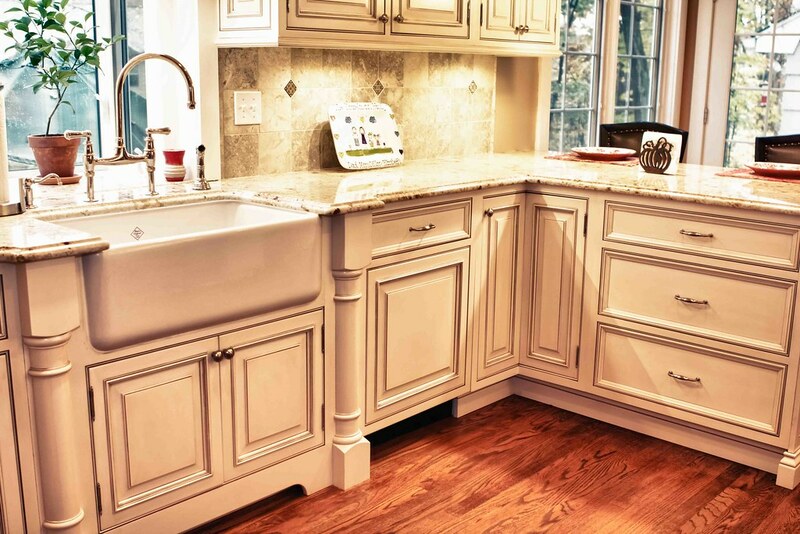 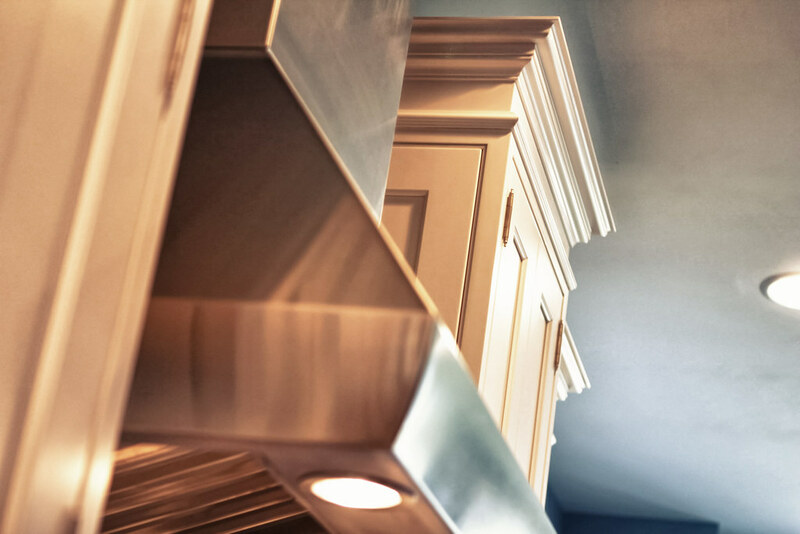 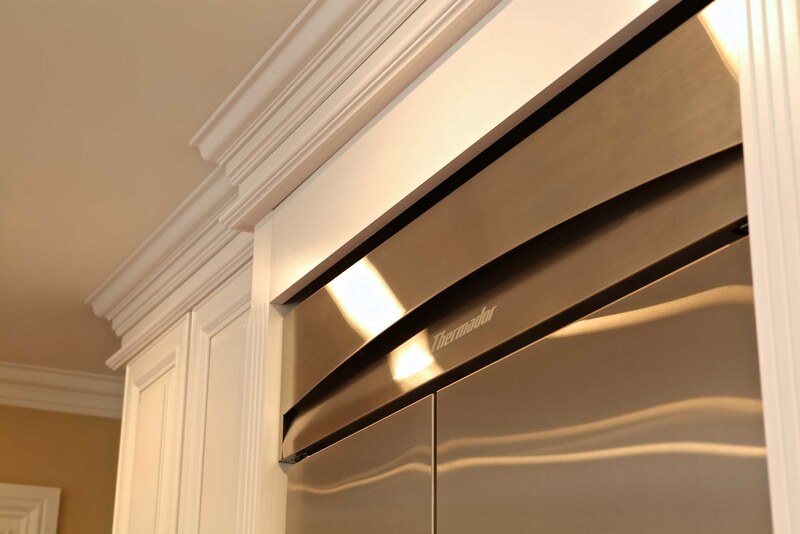 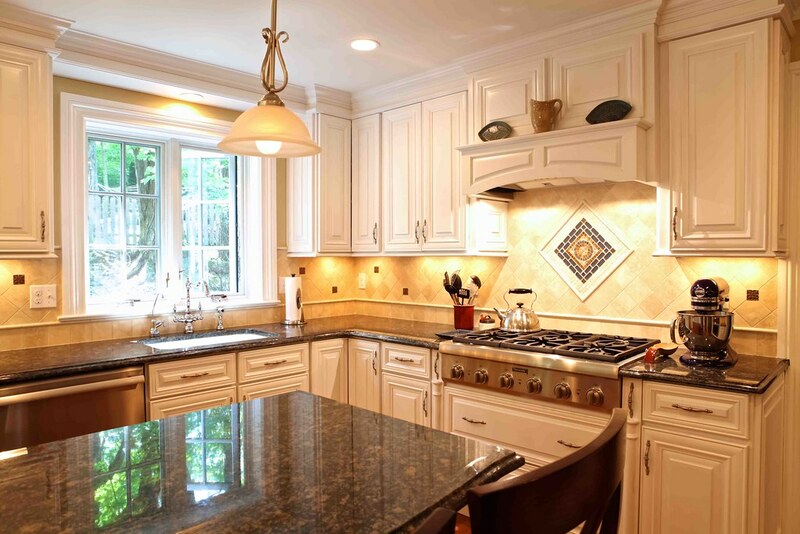 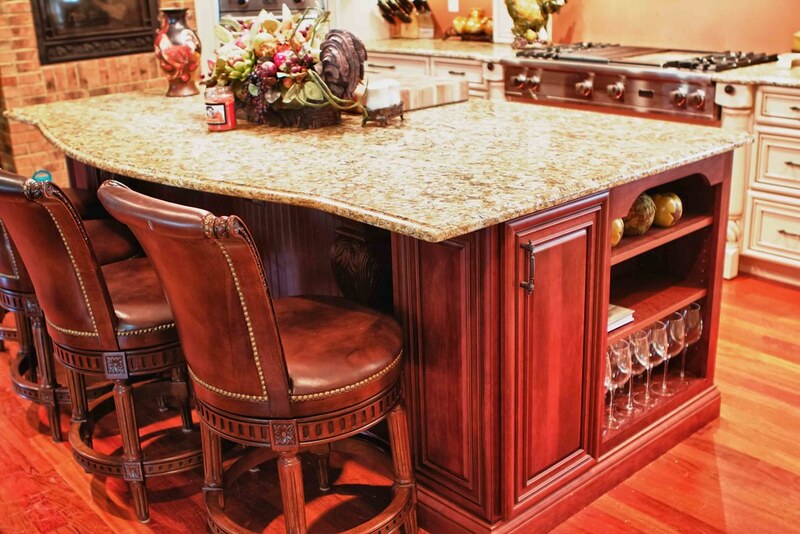 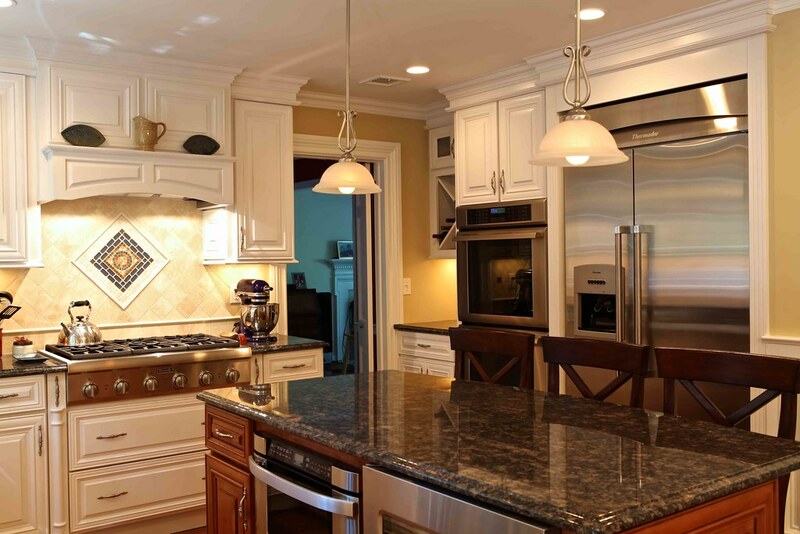 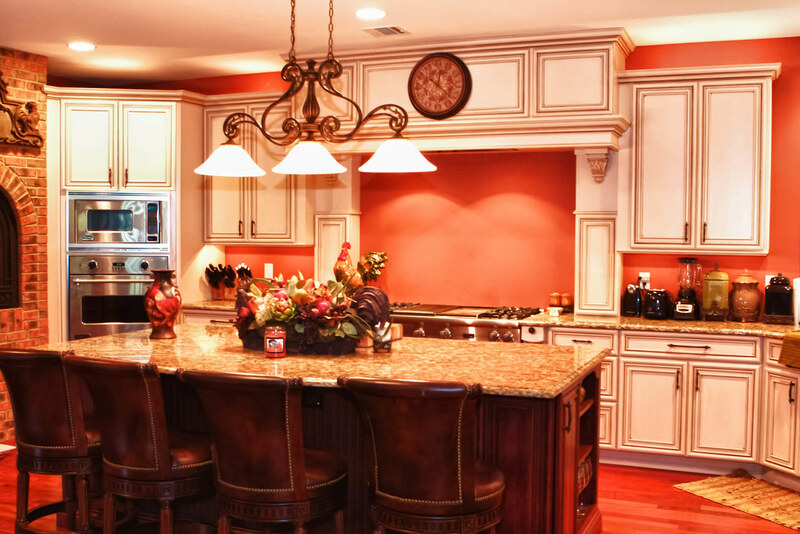 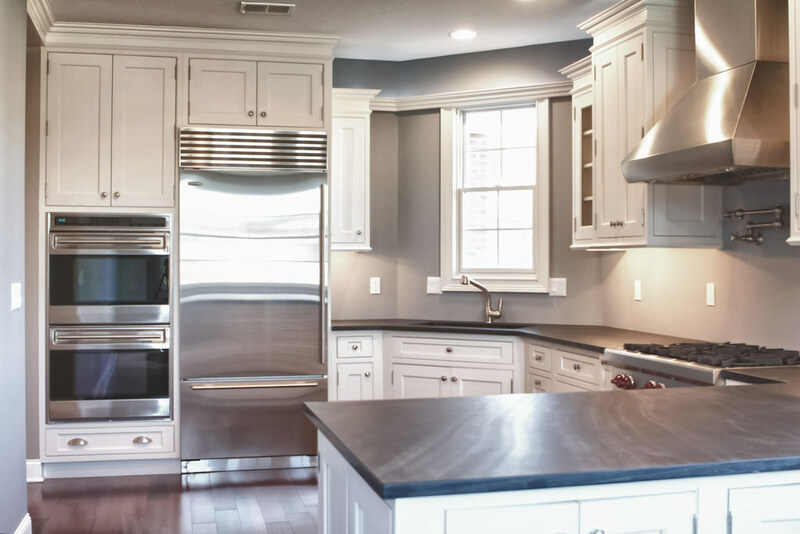 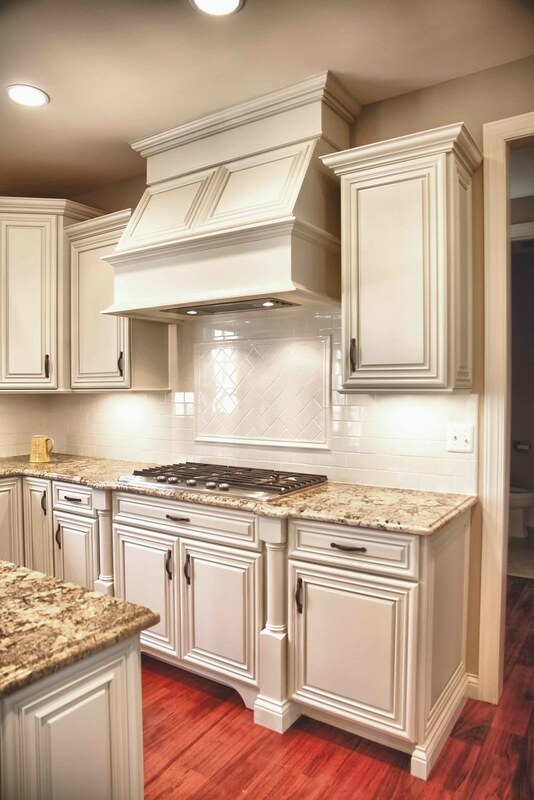 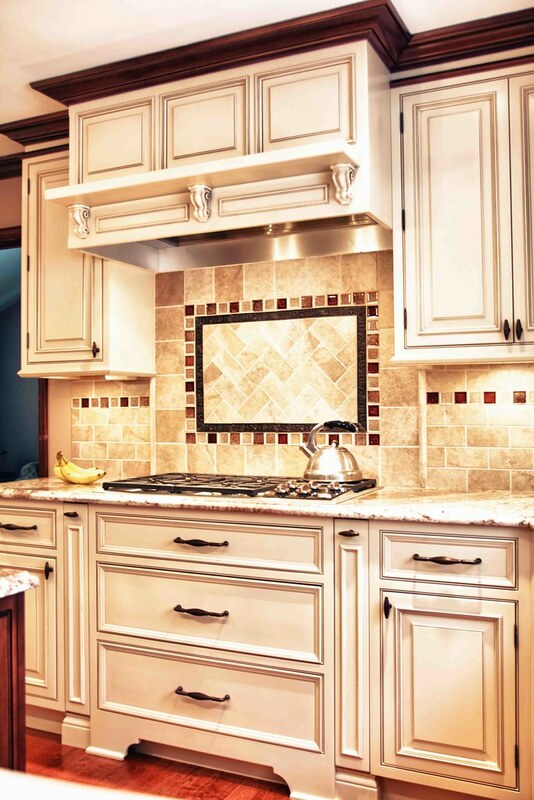 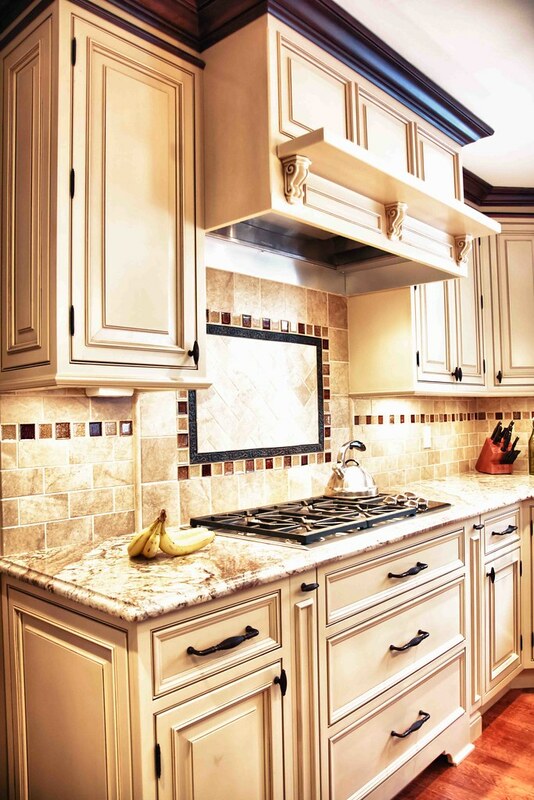 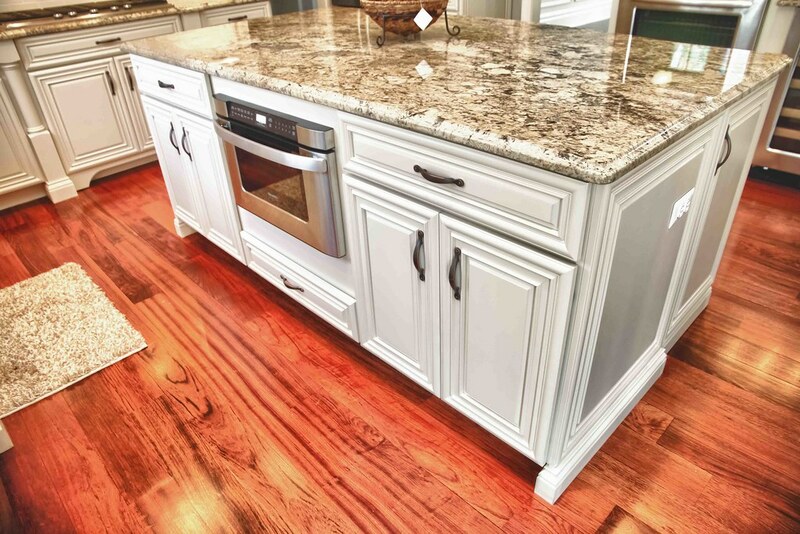 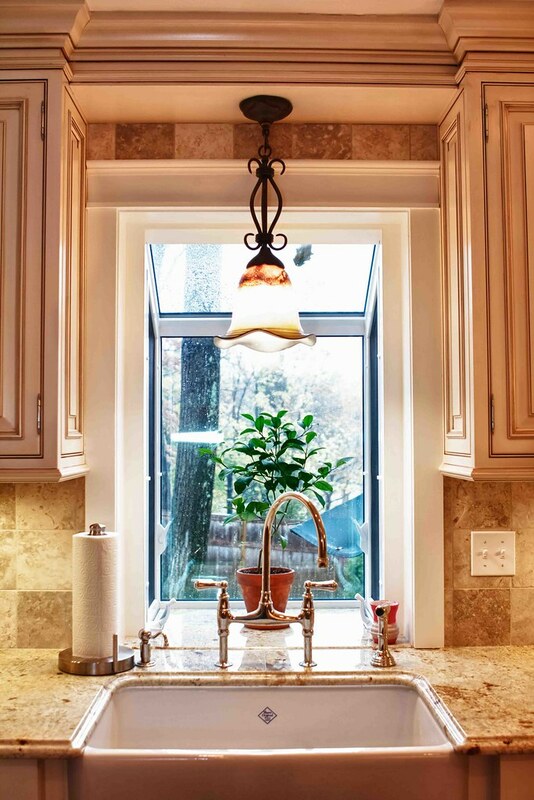 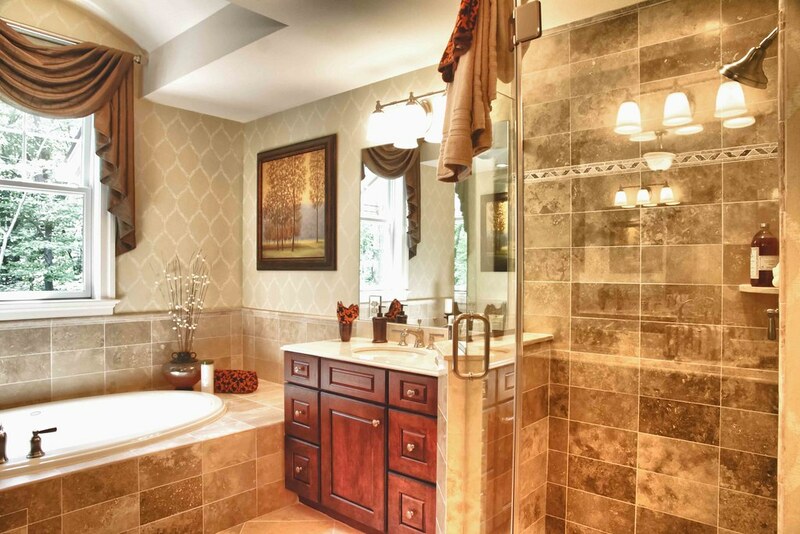 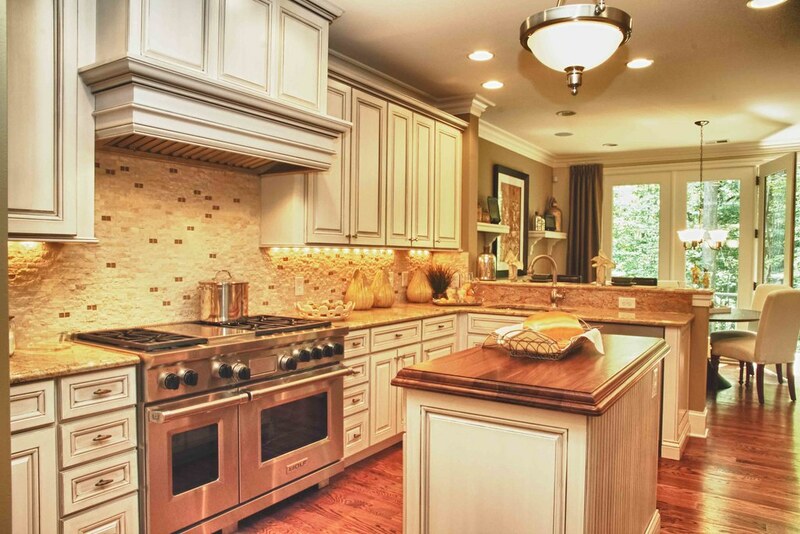 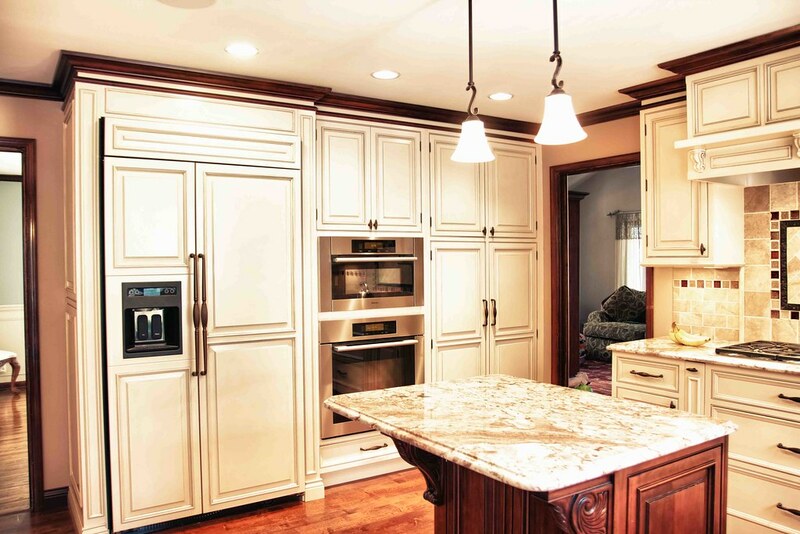 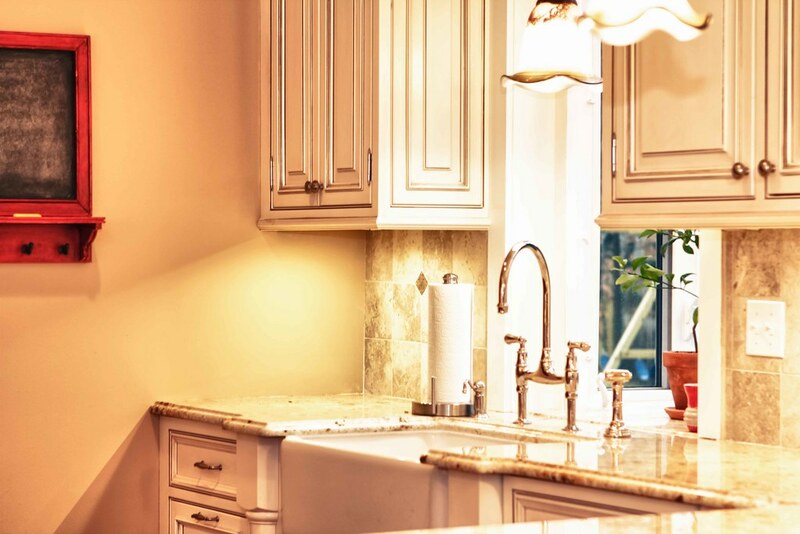 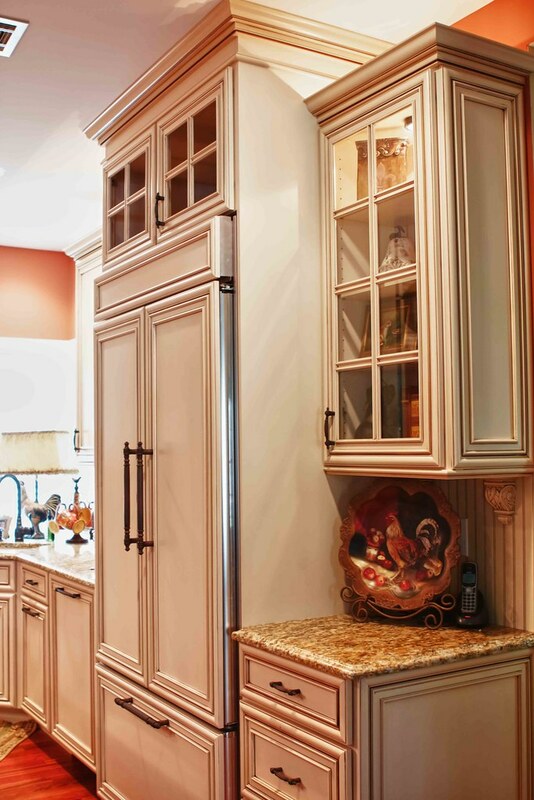 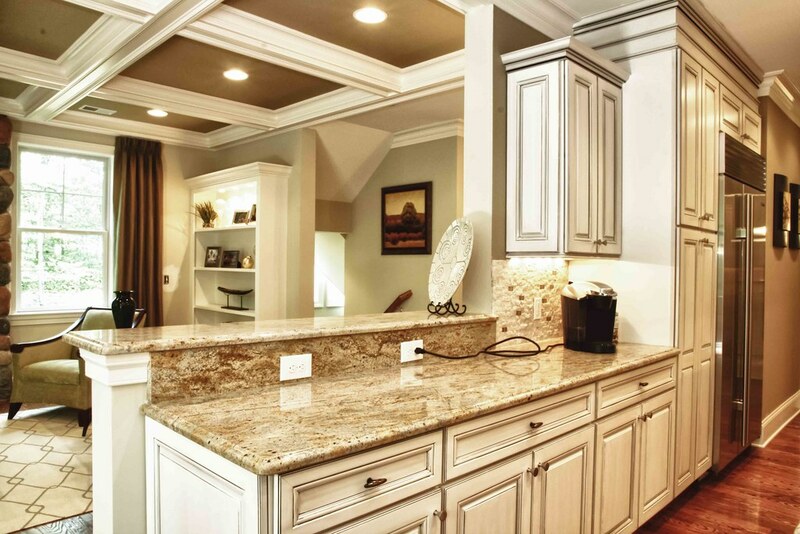 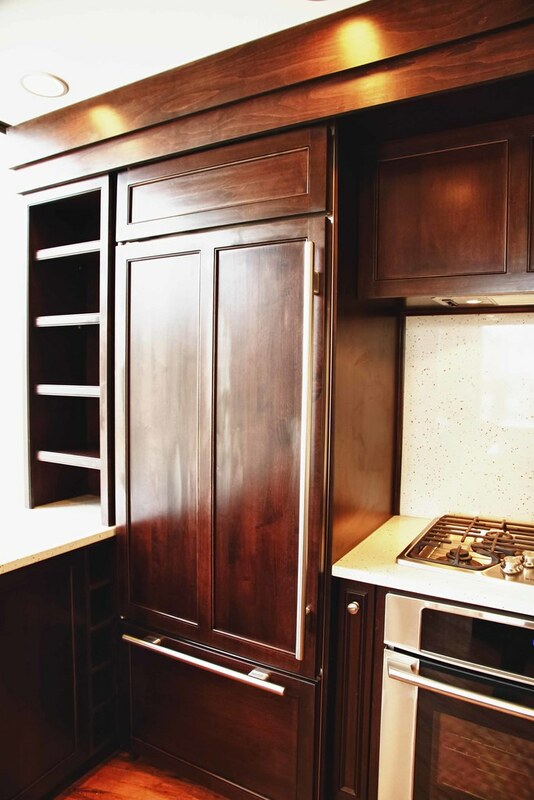 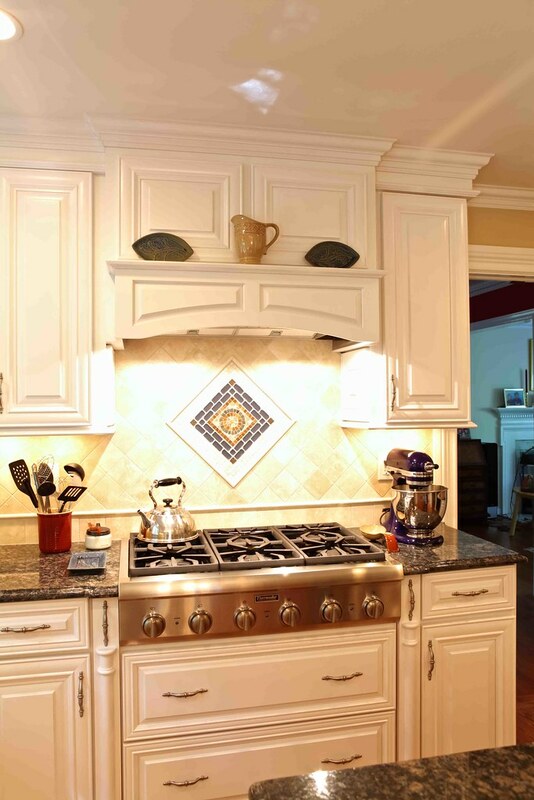 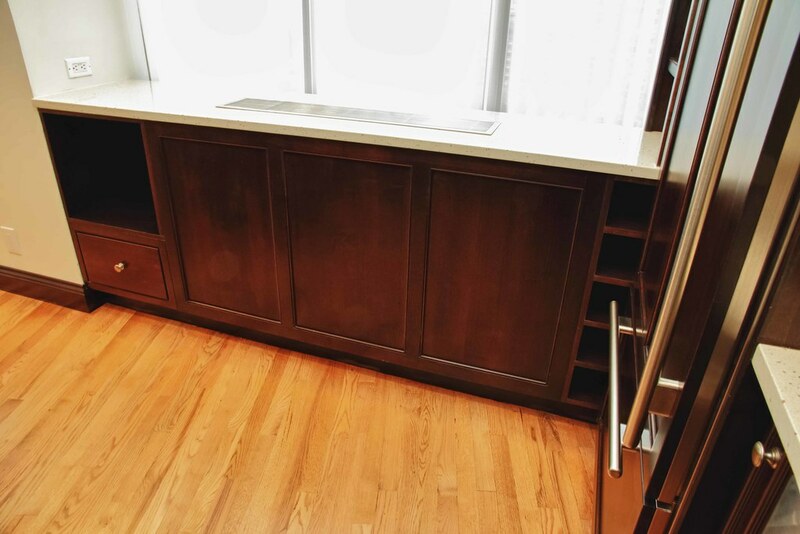 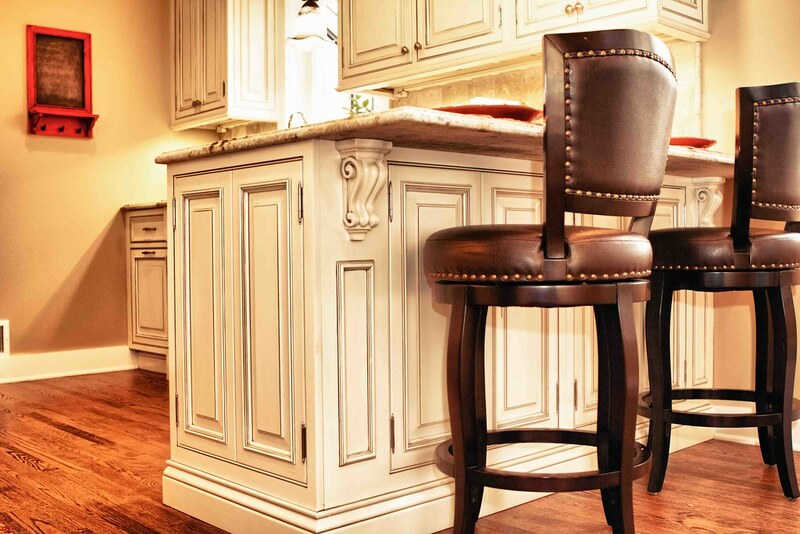 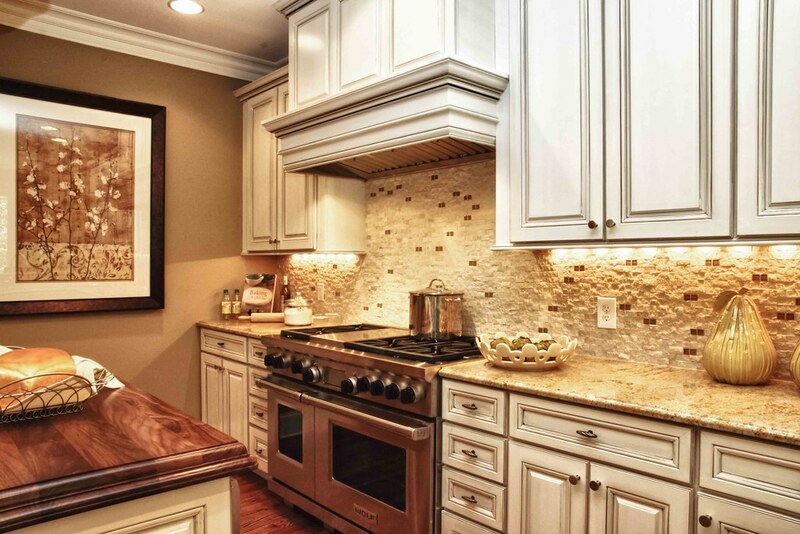 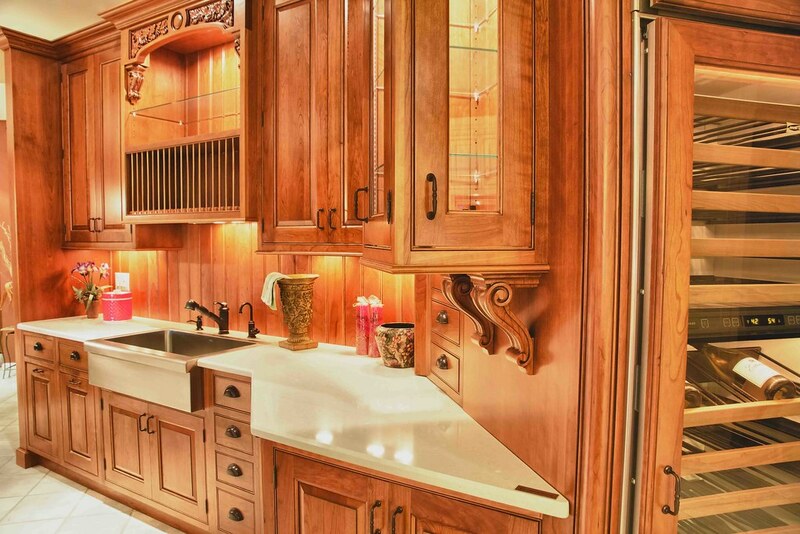 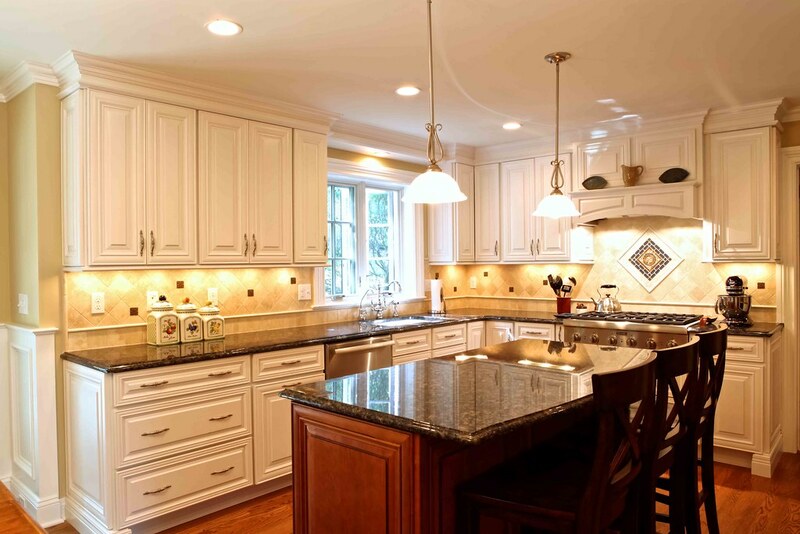 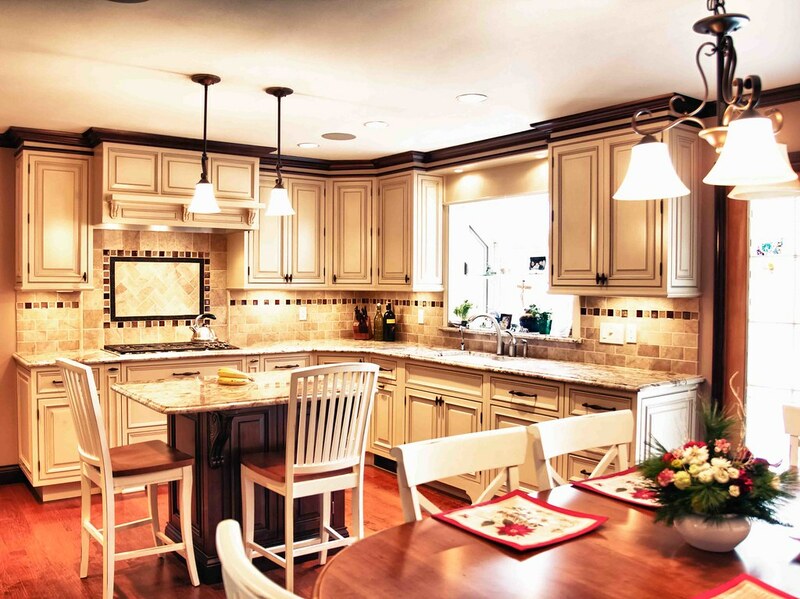 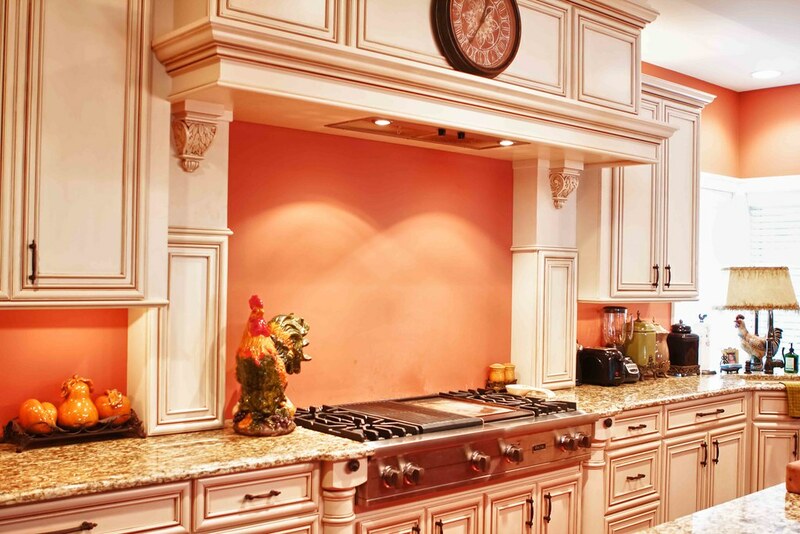 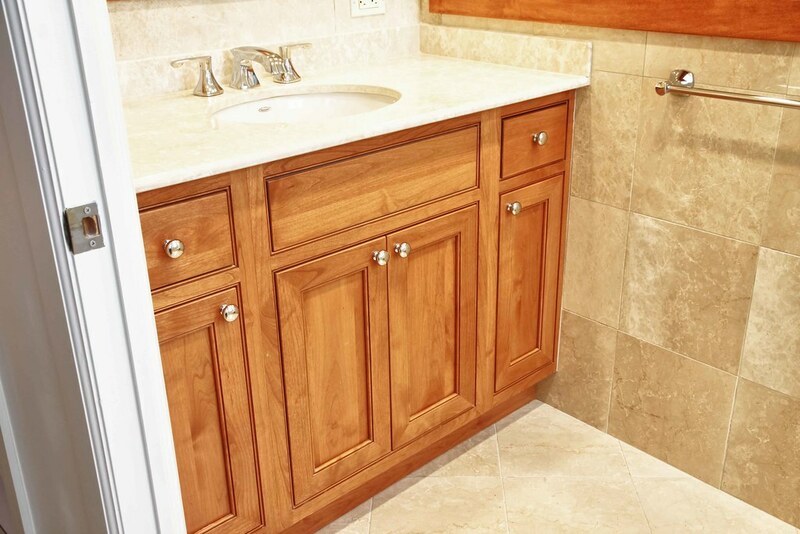 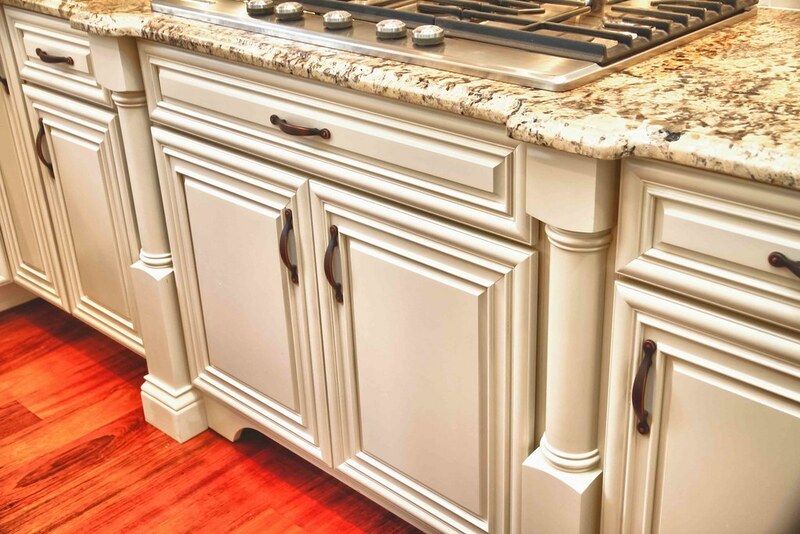 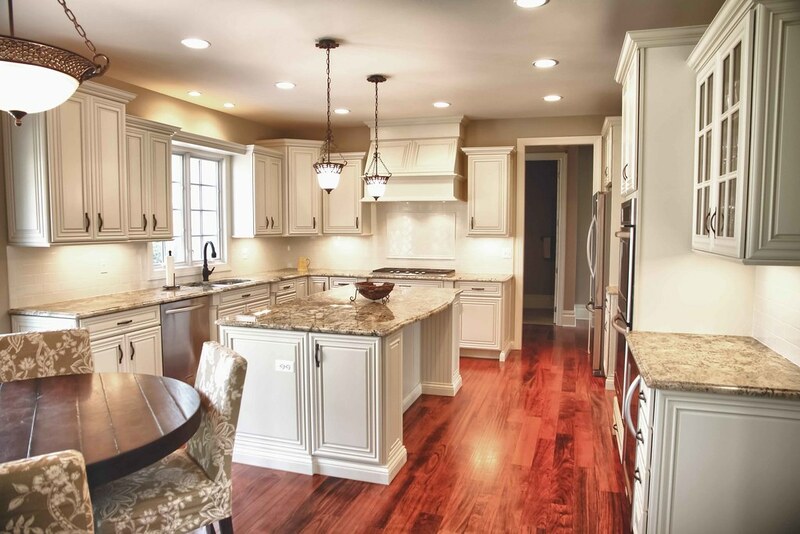 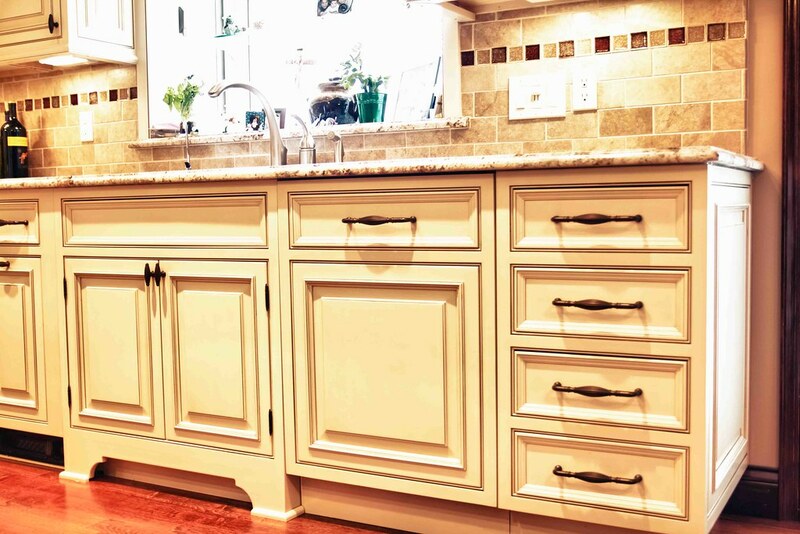 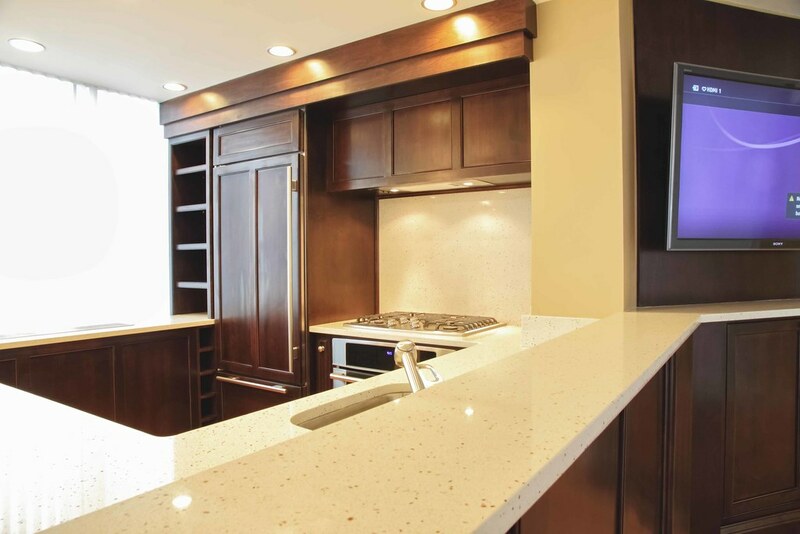 Our NJ kitchen and bath showroom is a virtual gallery of distinctive kitchen and bath remodeling projects, as well as other remodeling projects which NJS Construction has completed over the years. 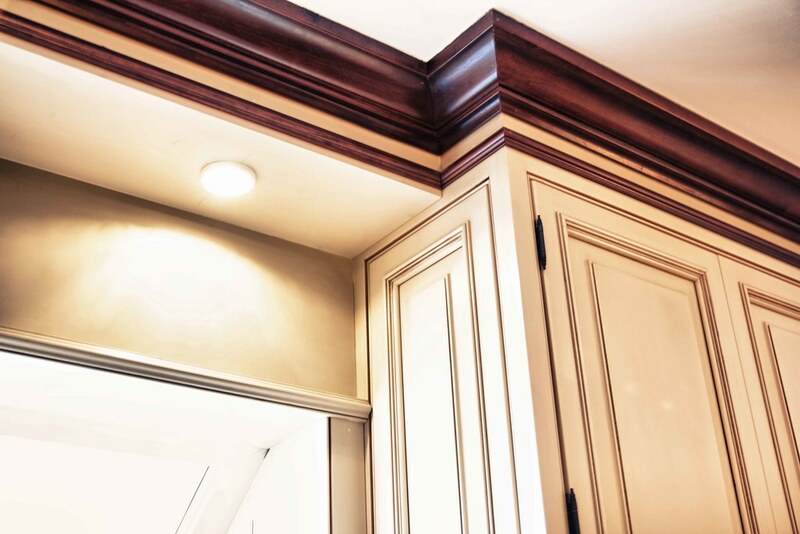 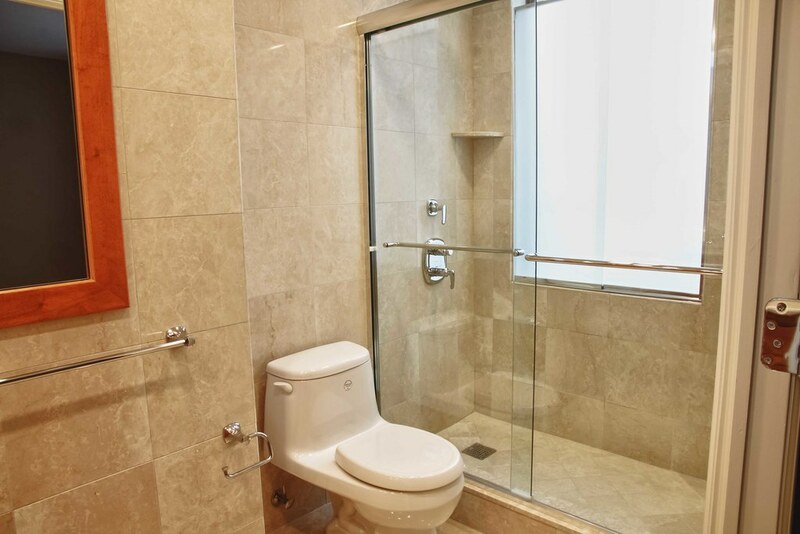 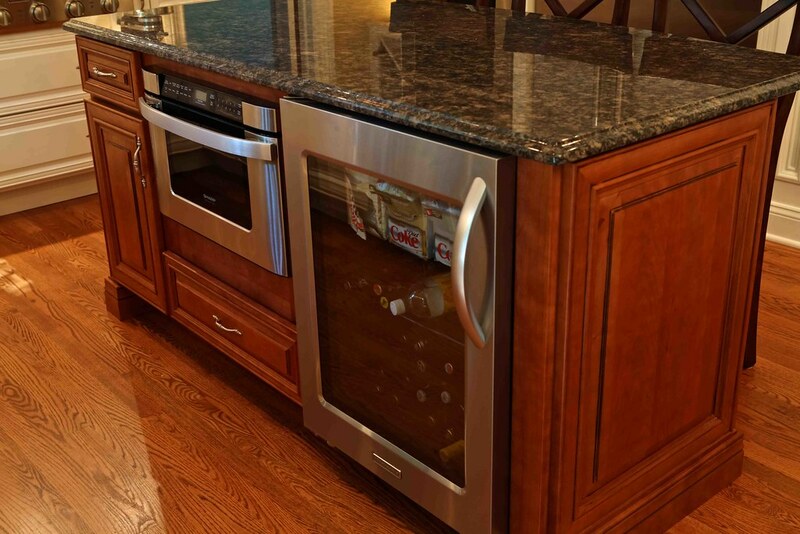 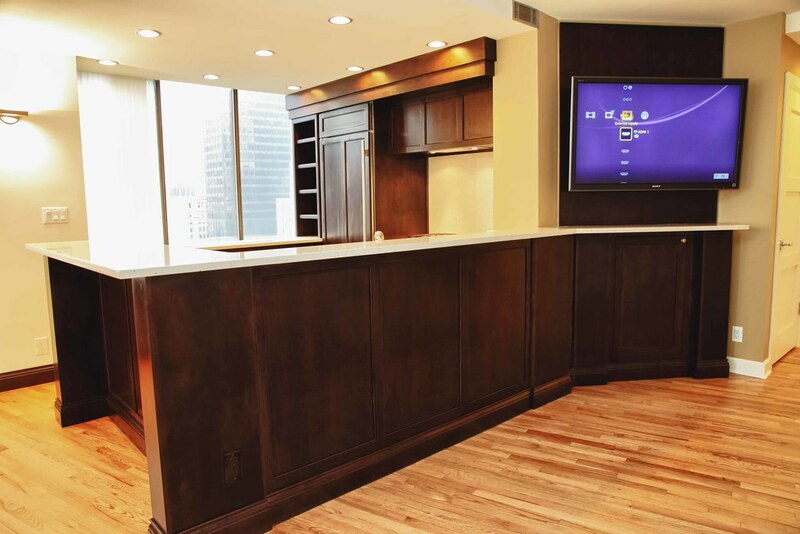 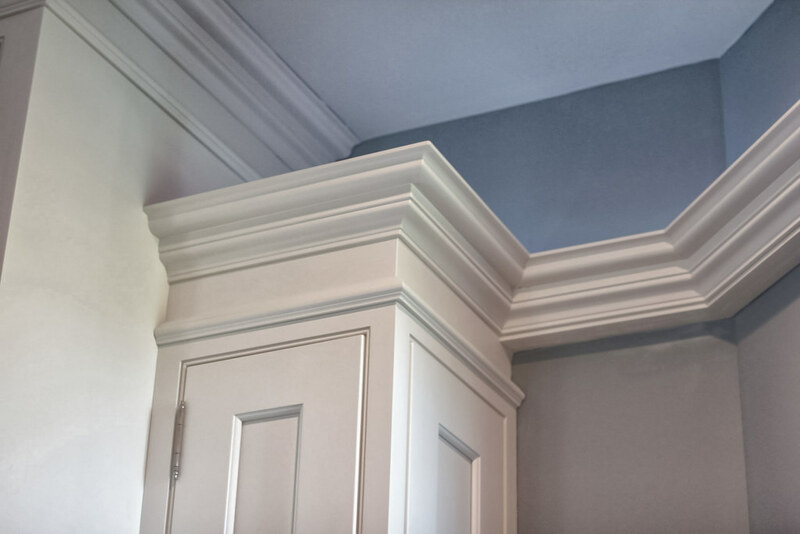 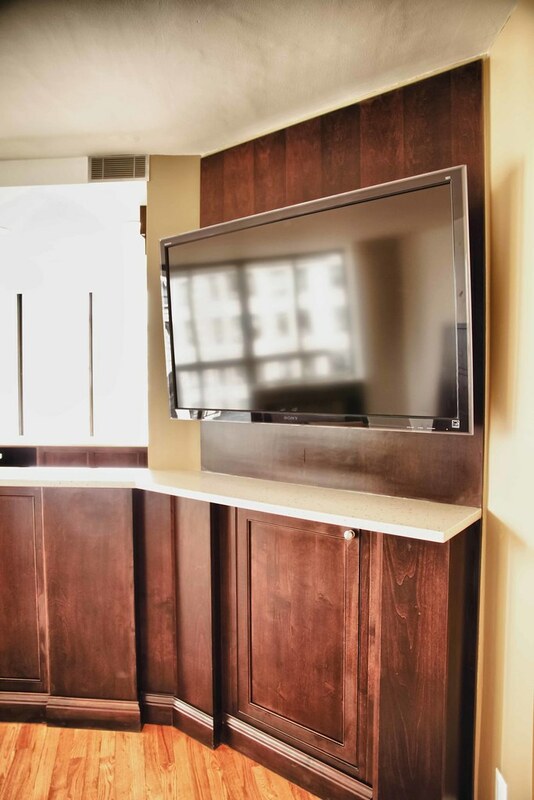 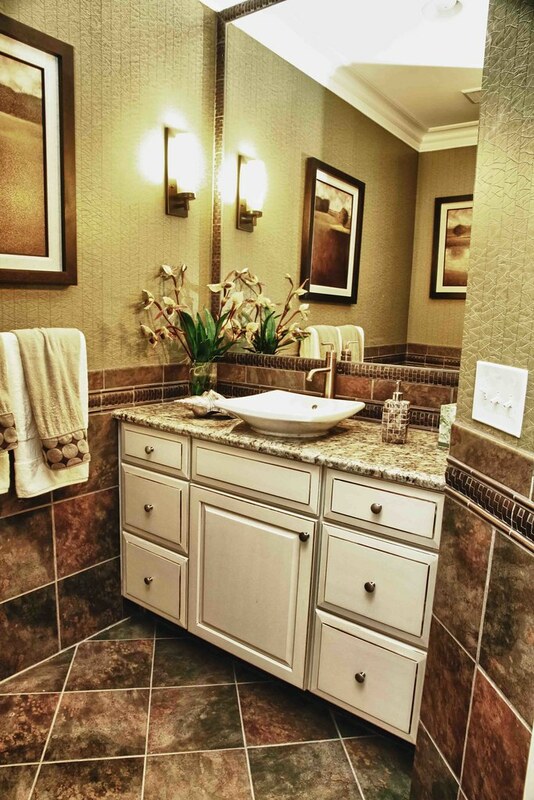 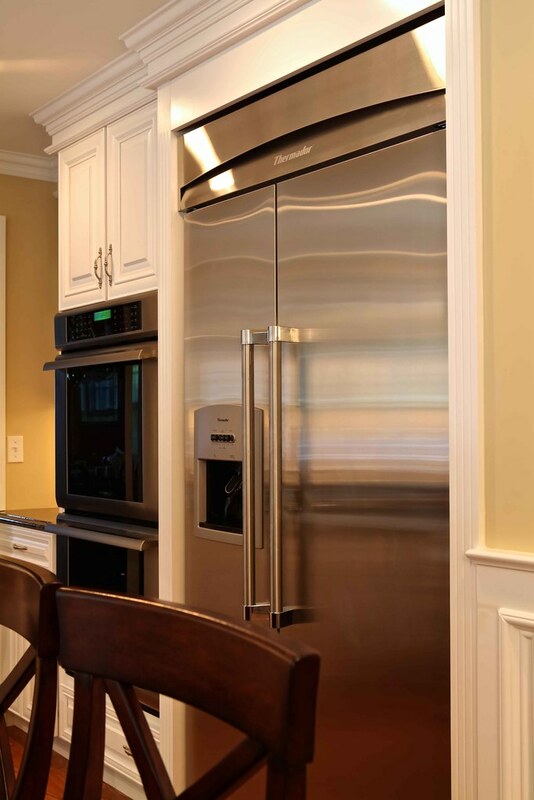 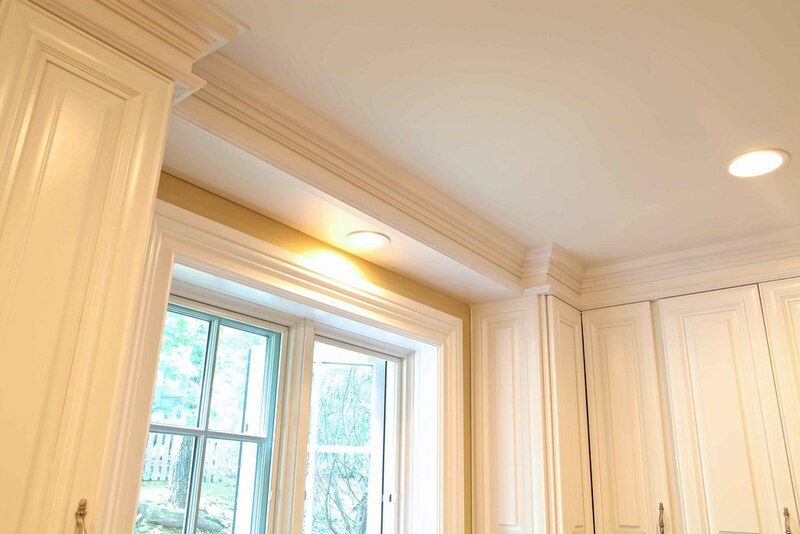 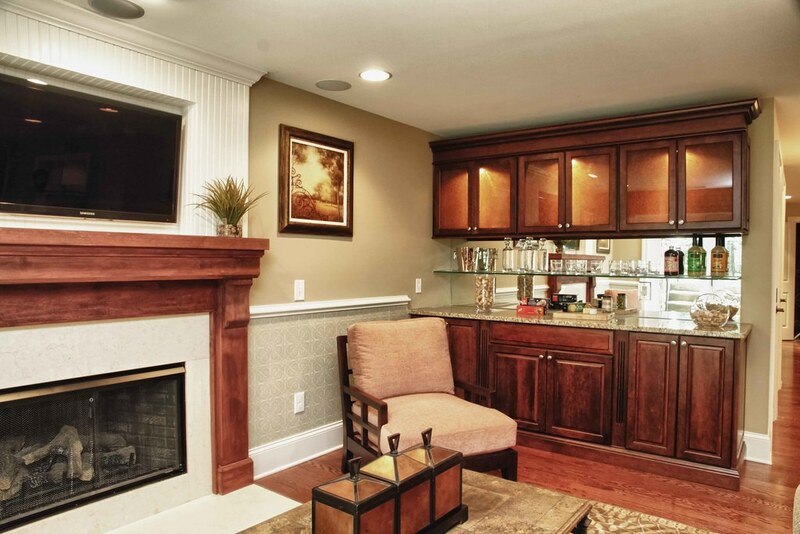 Every photo that you see in our photo gallery is an NJS Construction project, and we pride ourselves in the level of sophistication and customization that we achieve for our customers. 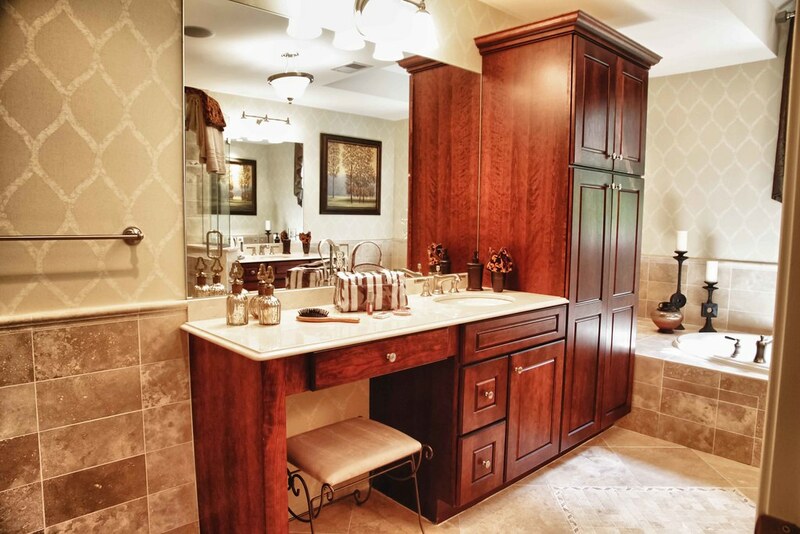 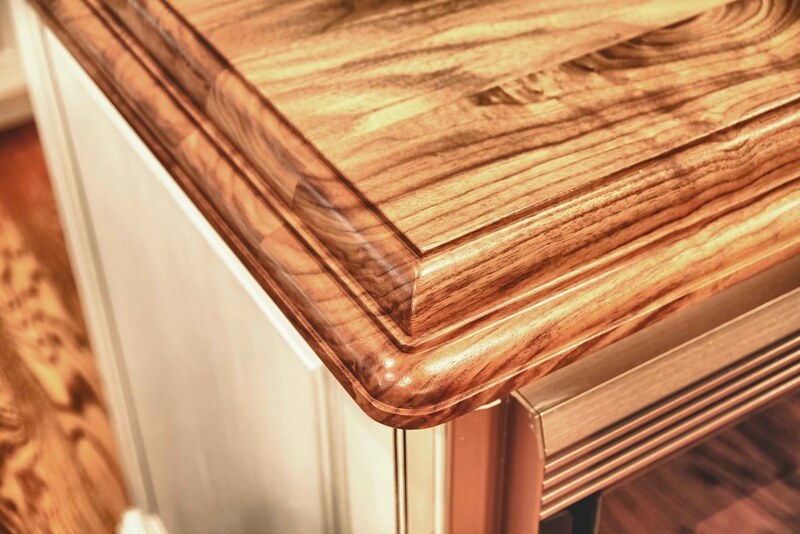 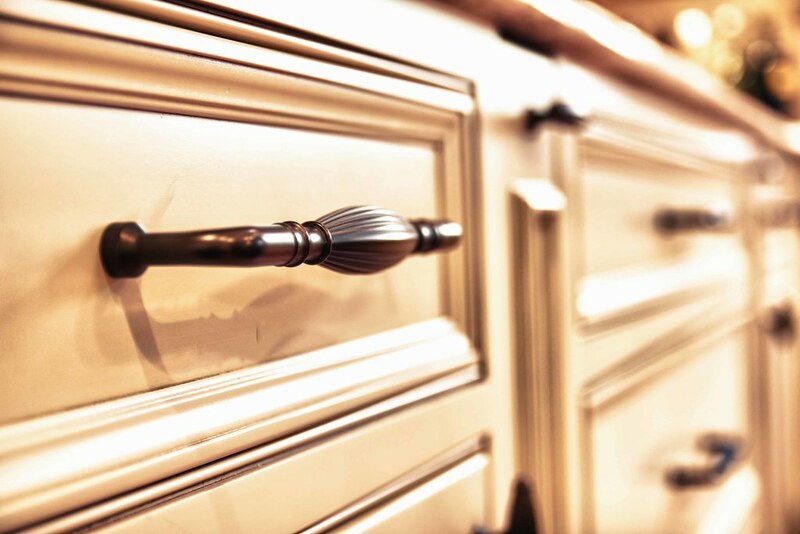 Whether you are researching ideas for your renovation, or are simply looking for some inspiration for your current ktichen or bath, please take your time and peruse our online gallery and virtual showroom. 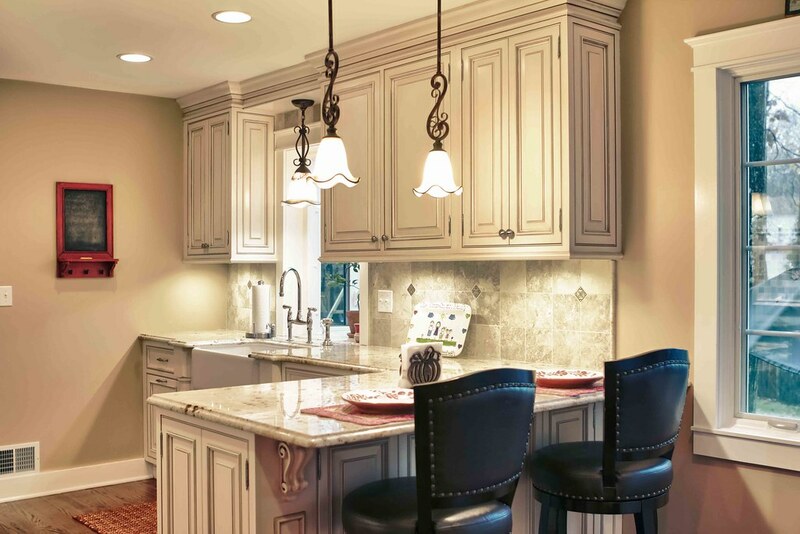 If you happen to have a question, or would simply like to leave a comment for us, click on the Live Chat button to the right of your screen and you can speak with a home modeling professional from NJS Construction.